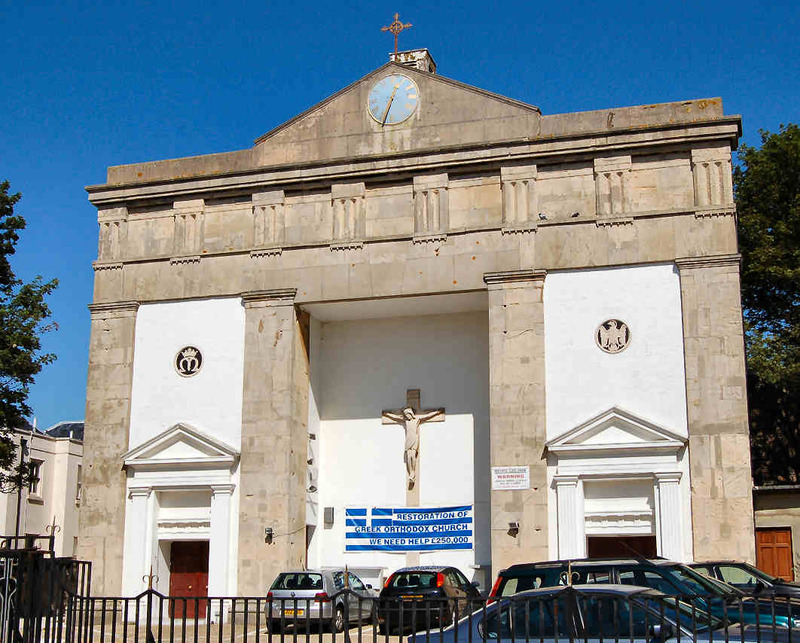 Well done everyone – it is indeed the Greek Orthodox Church, formerly St. John’s. I think the clock is on St. Johns Church in Carlton Hill. I used to live in Sussex Street in the 50s and 60s . 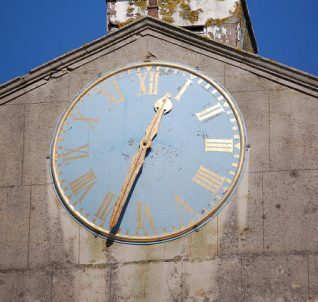 The mystery clock is up Carlton Hill, on a church which is now a Greek Orthodox temple. Is this the Greek Orthodox Church, Carlton Hill, once St John the Evangelist? St. John The Evangelist Carlton Hill. This clock was on the face of St Johns Church in Carlton Hill. I used to live in St Johns Place and the Church was at the bottom of our street.